Lebohang Mthunzi welcomes newborn baby! December 20, 2017 Entertainment SA 0 CommentsLebohang Mthunzi welcomes newborn baby! After causing a frenzy on social media when she debuted her baby bump, we made sure our gossip radars are on Lebohang Mthunzi 24/7 and guess what, we caught a signal! 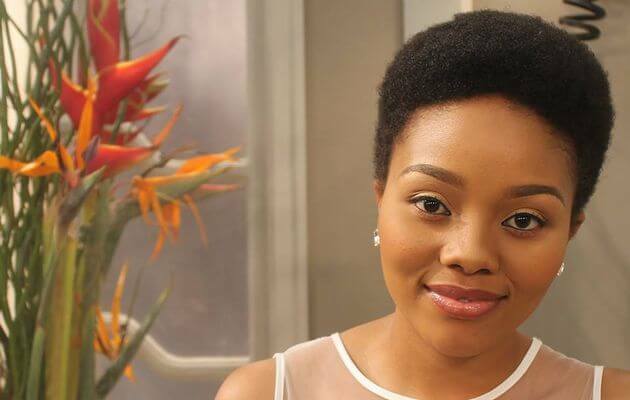 The former Generations: The Legacy actress has welcomed her newborn baby into the world. The actress revealed her growing belly in a series of photos on Instagram in August. Messages of congratulations have flooded her comment section! Uzalos creators in power struggle.